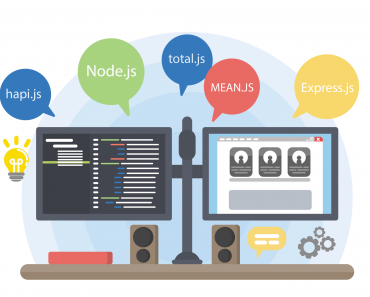 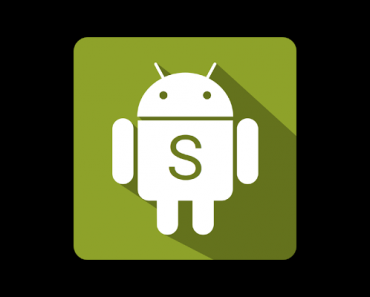 SimpleMDE has been designed to bridge this gap for non-technical users who are less familiar with or just learning Markdown syntax. 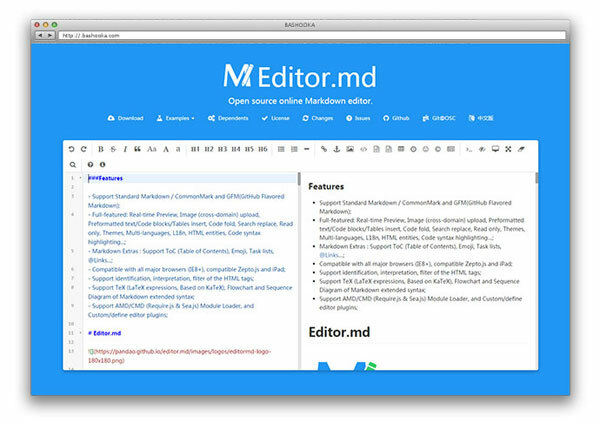 This plugin expands capabilities of MediumEditor (a clone of medium.com WYSIWYG editor) and it enables users to insert into the editor various types of content (depending on available addons). 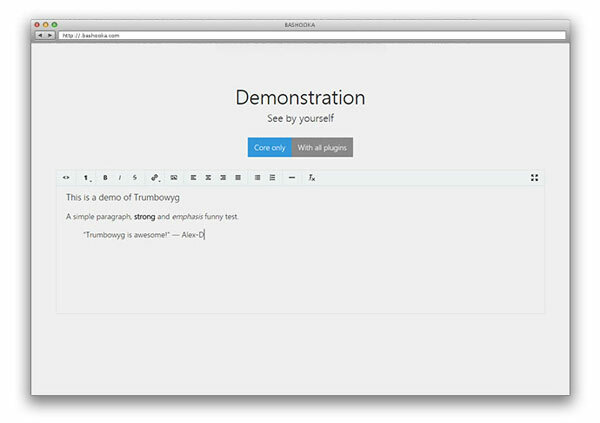 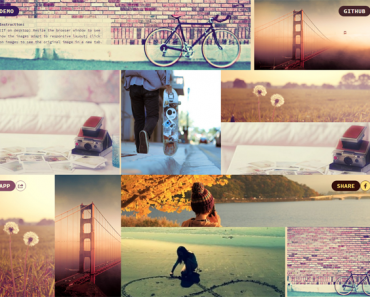 Trumbowyg is a light, translatable and customisable jQuery plugin. 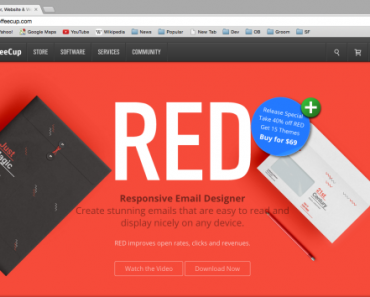 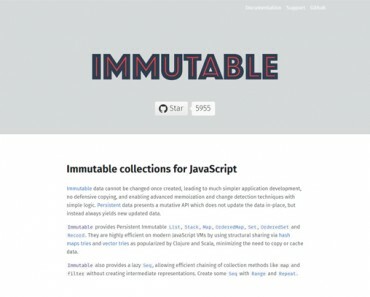 Beautiful design, generates semantic code, comes with a powerful API. 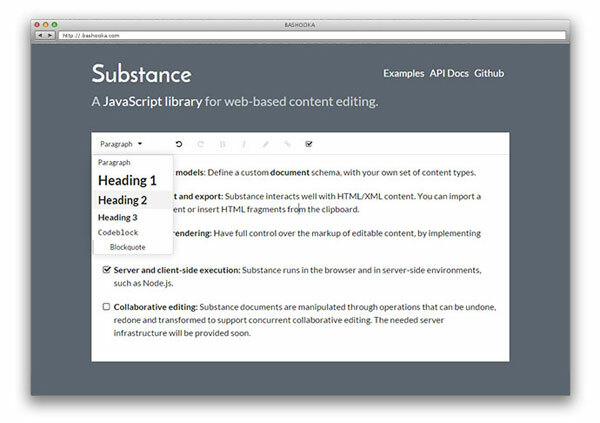 WYMeditor is an open source web-based WYSIWYM editor with semantics and standards in mind. 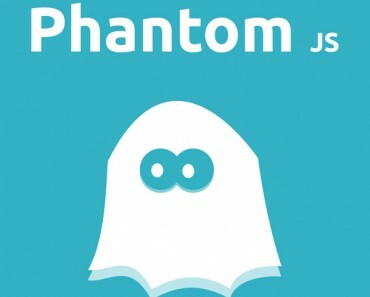 Its focus is on providing a simple experience for users as well as the separation of the content of the document from the presentation of the document. 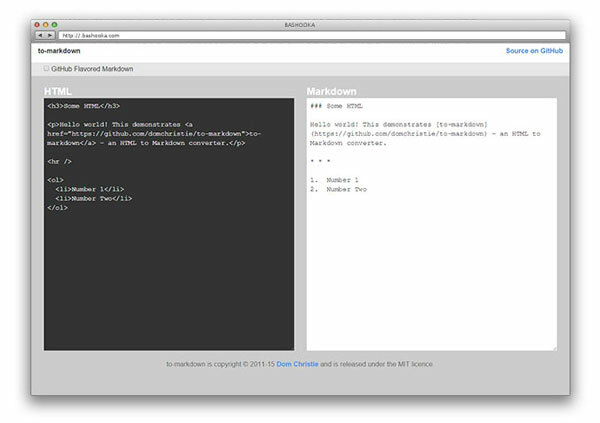 Versatile markdown editor. 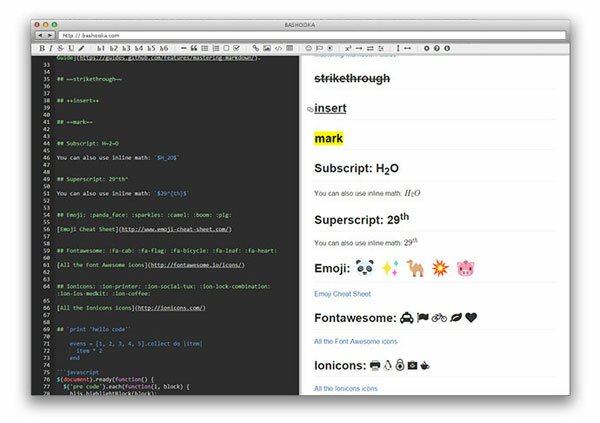 Besides CommonMark, GitHub flavored markdown, it also supports toc, footnote, task list, emoji, Font Awesome, Ionicons, mathematical formula, flowchart, sequence diagram, gantt diagram, Vim mode and Emacs mode. 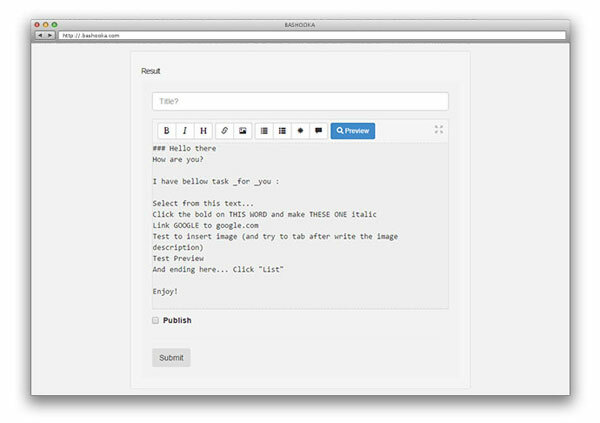 Bootstrap-Markdown designed to be easily integrated with your bootstrap project. 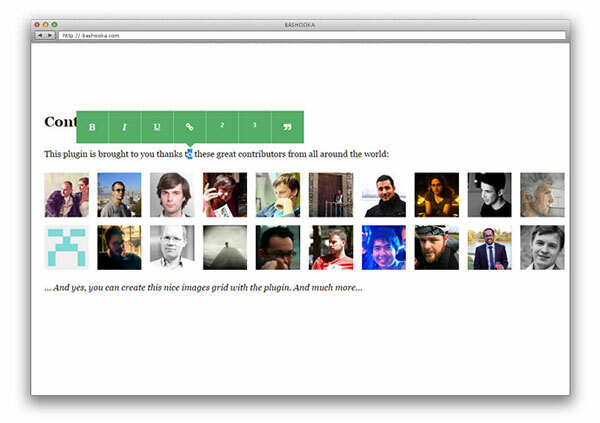 It exposes useful API that allow you to fully hook-in into the plugin. 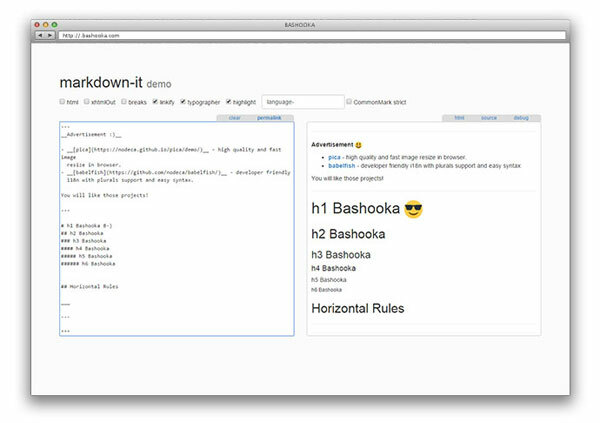 Markdown parser, done right. 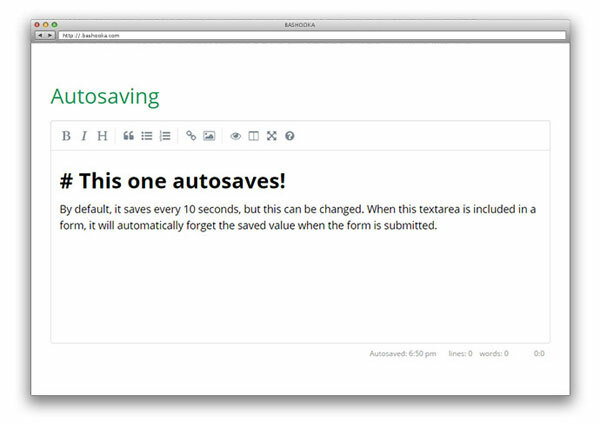 100% CommonMark support, extensions, syntax plugins & high speed. 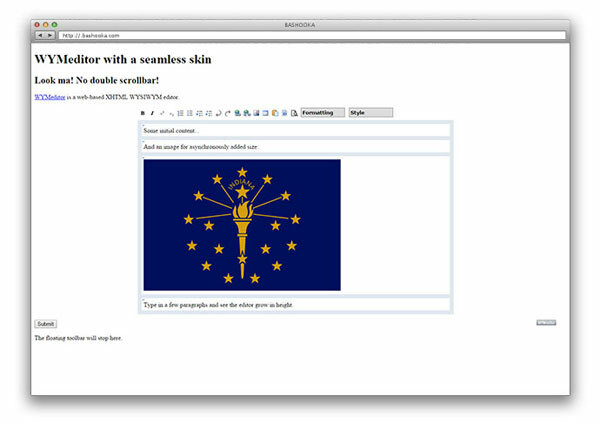 TUI Editor is a buggy, old and unreliable product that cannot be used in production.